Nearly a month after the story of the controversial map at Autrey Mill Middle School broke, we spoke to several community leaders to discuss lessons for the future. 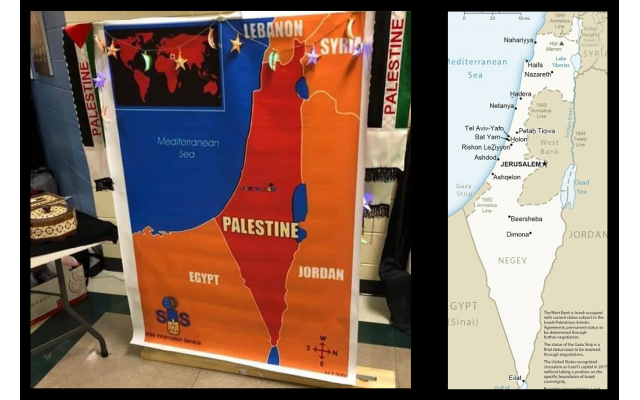 A map of the Middle East with Palestine in place of Israel was displayed at Multicultural Night at Autrey Mill Middle School. The story of the controversial map at Autrey Mill Middle School’s Multicultural Night captivated readers’ attention and confused many. Now, nearly a month after the initial story broke, the AJT spoke to several community leaders to discuss what happened, the fallout from the incident and lessons for the future. 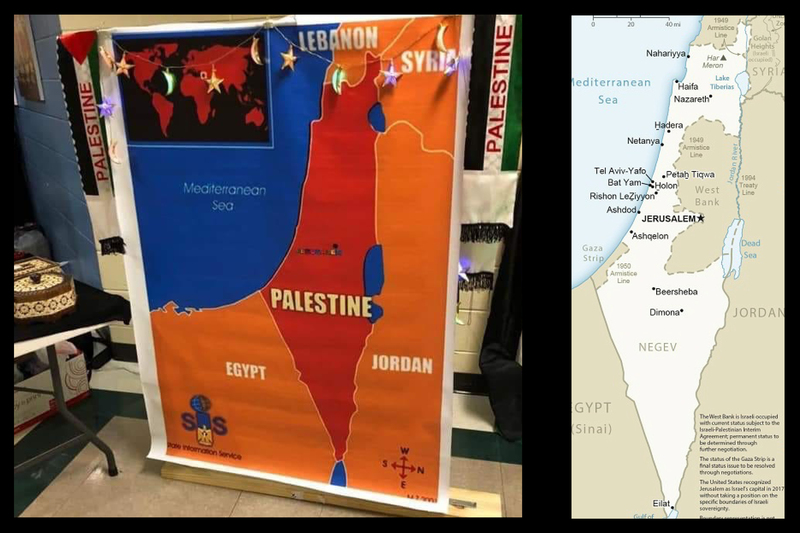 Tempers flared when a map depicting Palestine instead of Israel was displayed at the Alpharetta school’s Multicultural Night March 7. 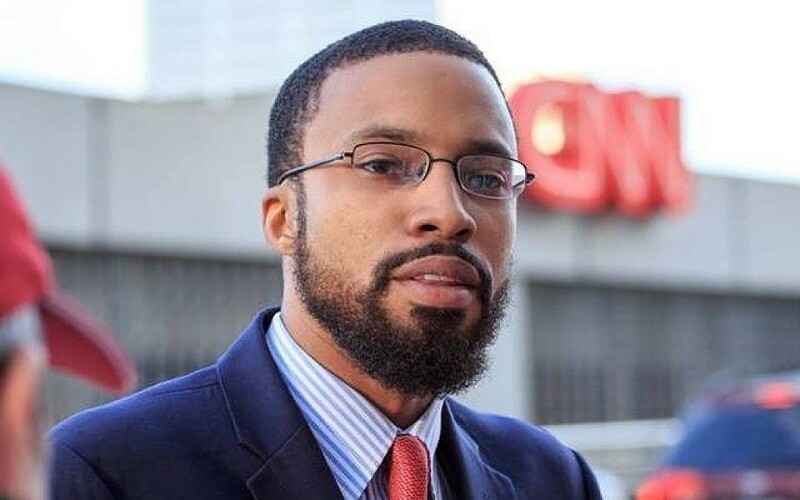 Edward Ahmed Mitchell, attorney and executive director of the Georgia chapter of the Council on American-Islamic Relations, represented several of the families involved and spoke with school officials on March 26. Edward Ahmed Mitchell of the Council on American-Islamic Relations, represented several of the families involved. Fulton County Schools Chief Academic Officer Clifford Jones concurred with that assessment, saying in a statement to the AJT that after Mitchell’s productive meeting with school officials, the school considers the matter resolved. 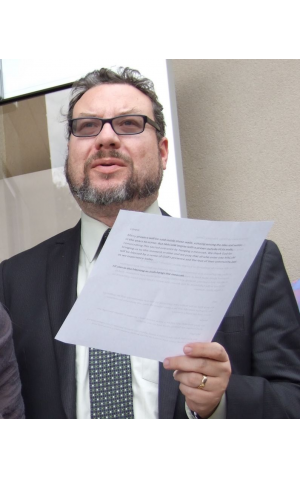 Rabbi Michael Bernstein from Gesher L’Torah said that he’d spoken with several of those involved, including school administrators. Many were surprised to learn in Mitchell’s initial March 12 press conference that his clients had emails from representatives of the school approving the display. He confirmed to the AJT that he had the emails but would only have shared them publicly if the school had disputed what he’d said. He also explained the three major outcomes from his meeting. Secondly, the school assured Mitchell that none of the children involved with the map of Palestine display will be punished, which he said would not be legally possible. Finally, bullying of the students involved has ceased and the families have confirmed that everything has calmed down. In terms of takeaways for the future, Mitchell explained that local Muslim and Jewish communities are already communicating about what happened and discussing how it might be handled differently next time. 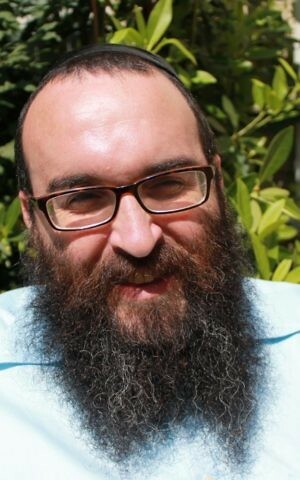 Rabbi Hirshy Minkowicz sees the whole incident as a learning experience. Moving forward, Bernstein believes a more guided strategy is necessary. As for future multicultural nights, Jones said that the school is focused on celebrating the rich diversity of the community and bringing the community together. “The school continues to gather input from the community, including many of the rabbis in the area, about future multicultural events. … The multicultural event is only one night, and our goal is to work toward that partnership for the entire 180 days of school and throughout the year,” Jones said.